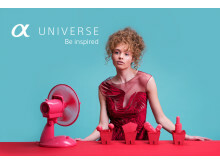 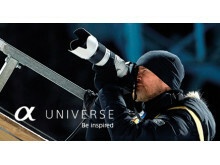 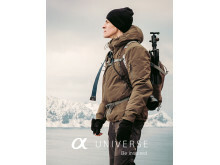 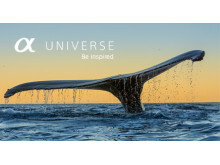 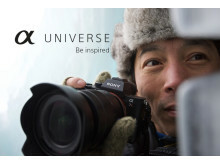 Sony α Universe will look beyond the public personas of Imaging Ambassadors and explore their passions that both drive and inspire their work. 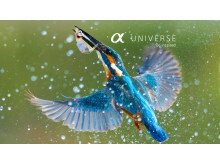 Users will be able to learn from them technically and creatively through in-depth articles and tutorial features covering all aspects of photography and photographic equipment. 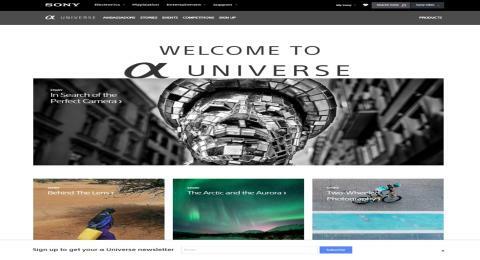 The new Sony α Universe Europe site is now live with new content being continually uploaded to the site. 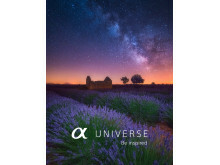 It is available in 22 European languages and to get updates about specific areas of interest, users can register here.